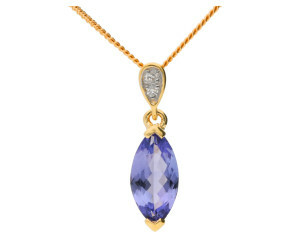 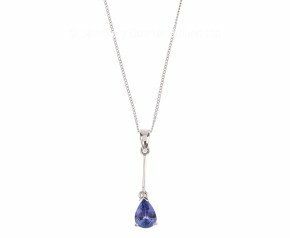 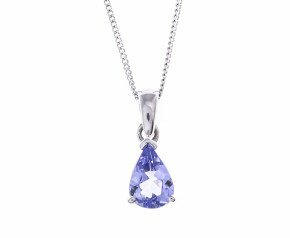 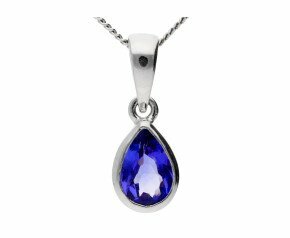 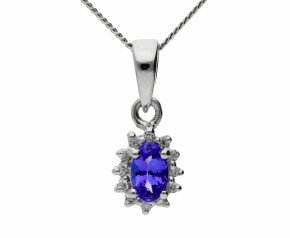 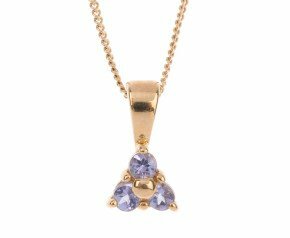 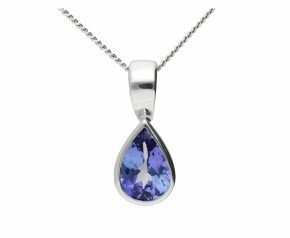 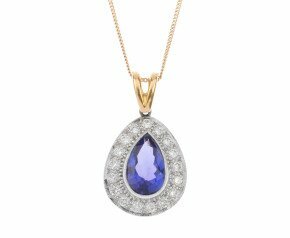 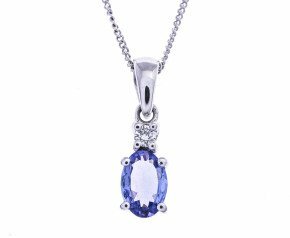 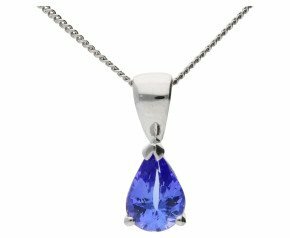 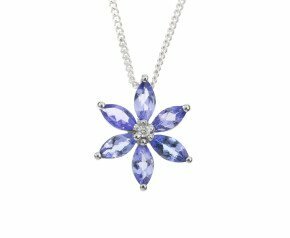 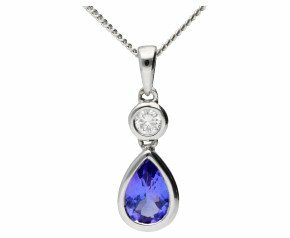 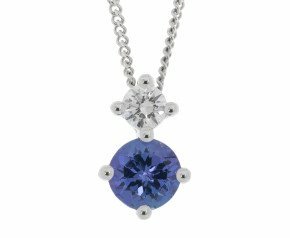 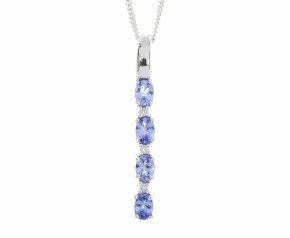 The lush rich blues and purples of tanzanite make this an exciting and beautiful gem. 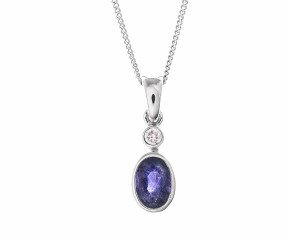 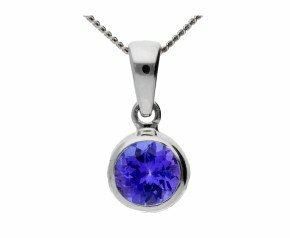 Enjoy this gorgeous crystal set in one of our delicious pendants or necklaces. 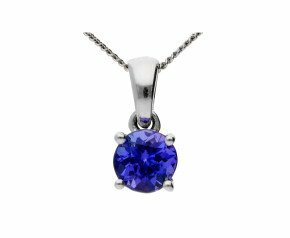 An exquisite adornment of full of colour and sparkle.